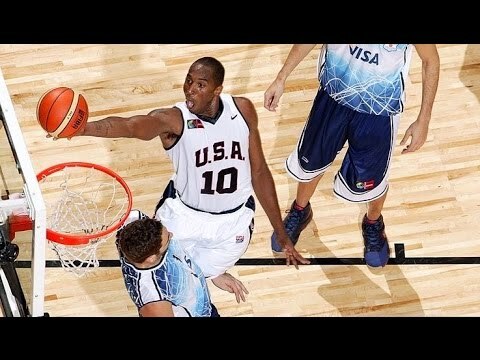 Kobe Bryant, LeBron James and the United States play Argentina in this 2007 FIBA Americas Championship group game. The top two teams qualify for the 2008 Olympics. Full match in English.